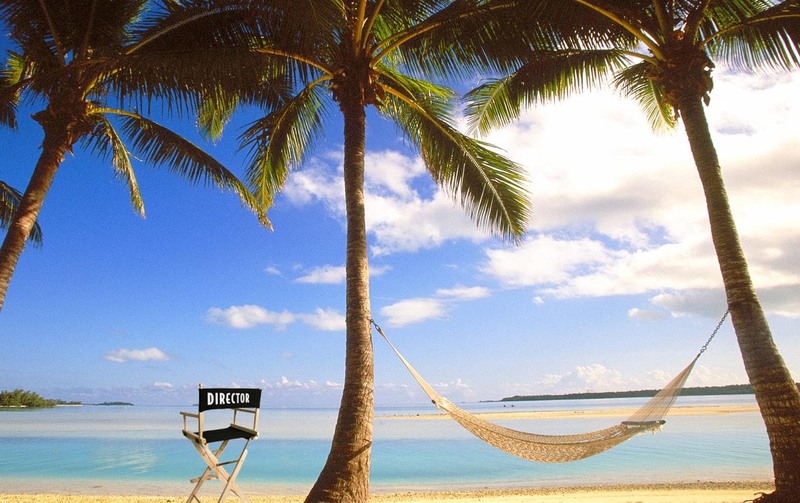 Ardita, a smart, beautiful, though spoiled young woman, wants nothing more than to be left alone on her uncle’s yacht (off Rarotonga) while on a stopover from her worldly life. When fugitives seize her boat, she is compelled to see the island she comes from, but no longer knows. Resisting, but then reveling, in the adventure, the shrew is tamed. Ardita finds her heart again -- for people, for love, and for herself. Though an orphan, she finally understands that she has a family, a village, that never gave up on her; that there is a place where she belongs; and that her “fugitive” captor is something else entirely, and may be her future. All culminating in the greatest dance finale in Pacific island history. Based on “The Offshore Pirate” by F. Scott Fitzgerald.